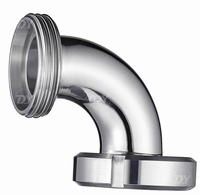 Sanitary elbows are widely used in pipeline systems of dairy, beverage, beer, bio pharmaceutical and daily chemical industries. 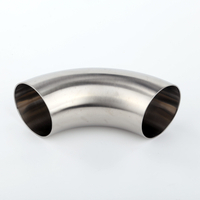 Application: It is applied to the stainless steel pipeline system, which is used for milk ,food, juice, beer, pharmacy, etc. 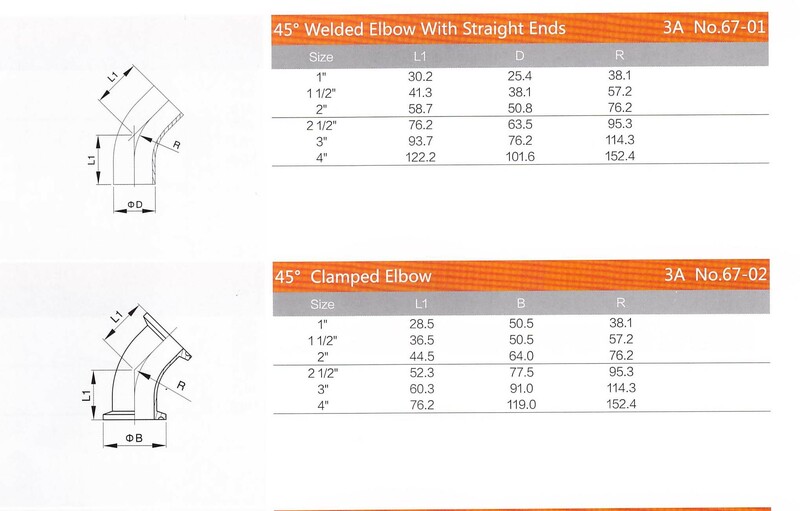 3 Problem-free welding and assembly and highest possible strengths. 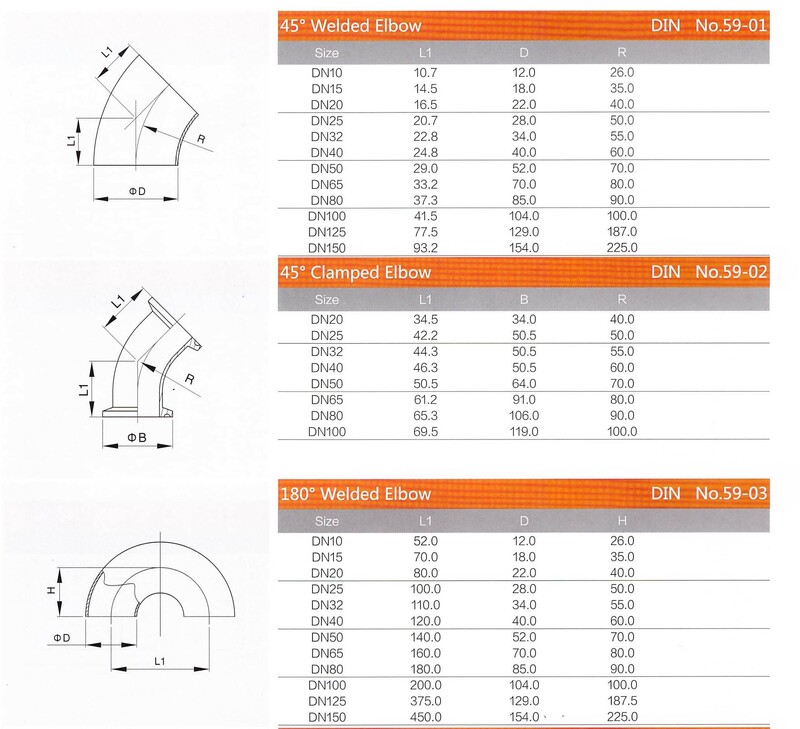 4 Welding requirements: aware of the constantly increasing demands for quality of welding. 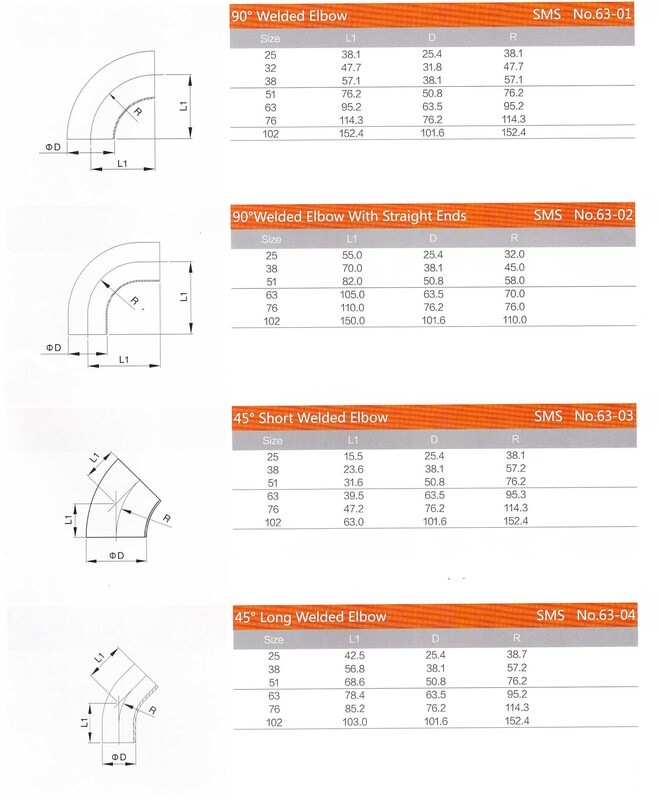 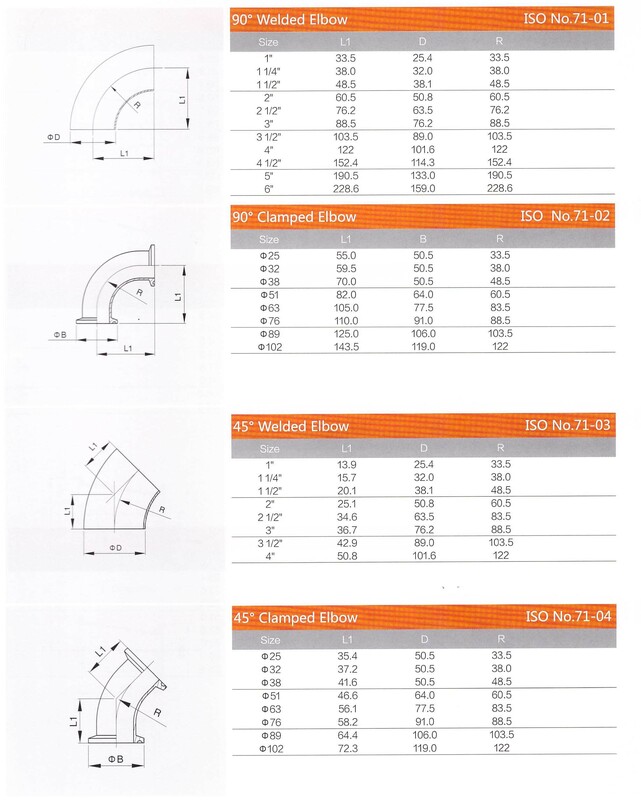 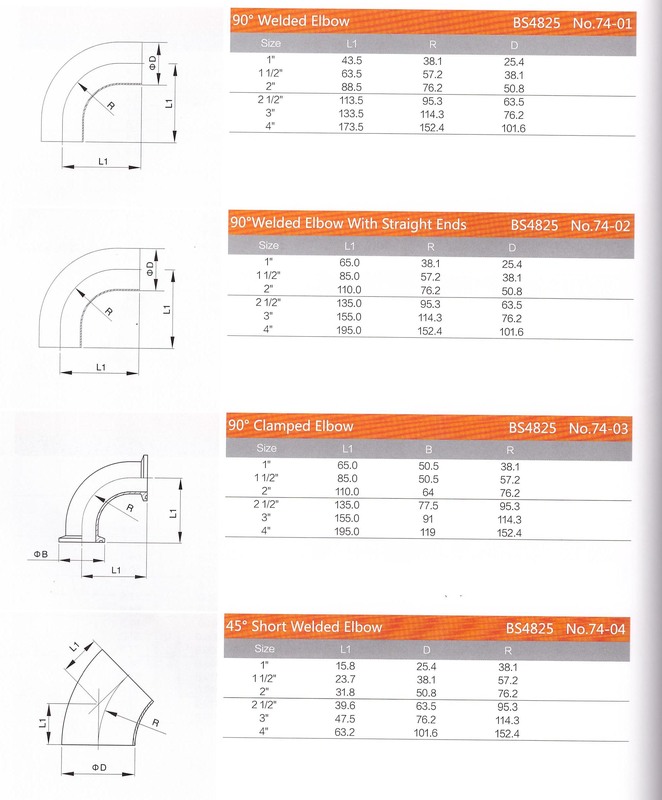 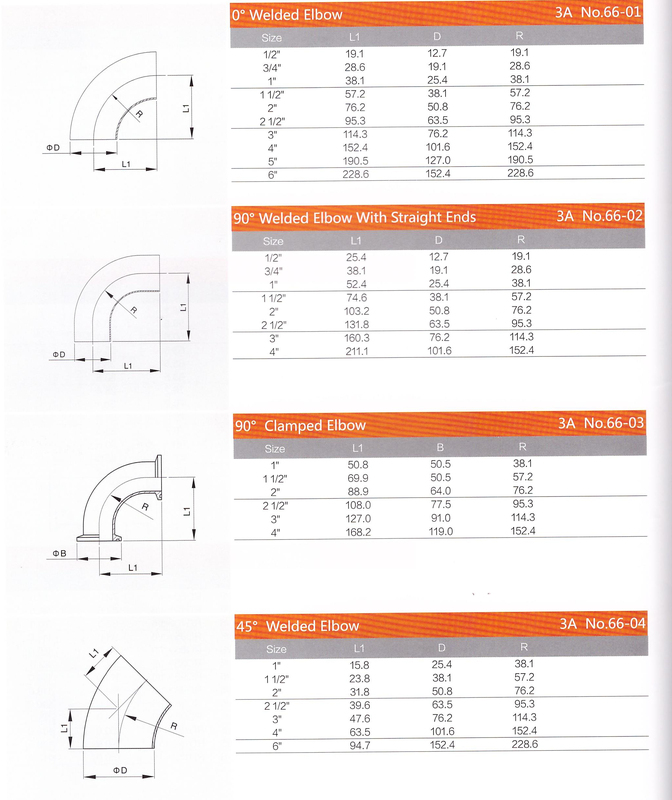 In accordance with these demands, all our weld and fittings meet the highest of standard. 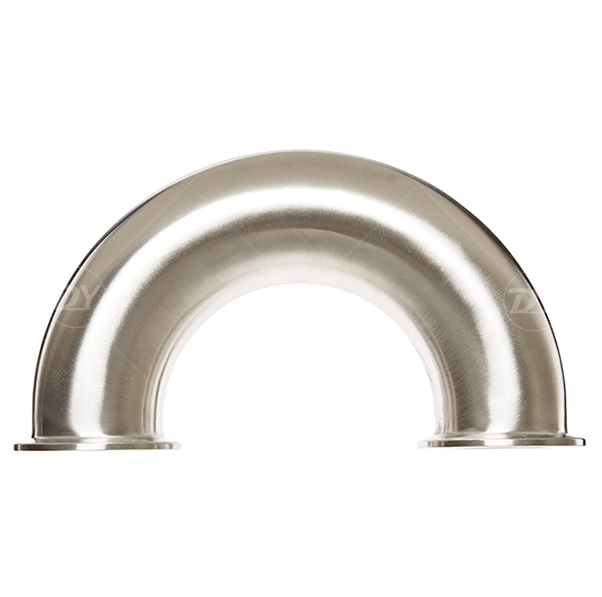 The reducers have cylindrical welding ends and are available for all tube combinations, ensuring you that the right diameter and wall thickness for your process. 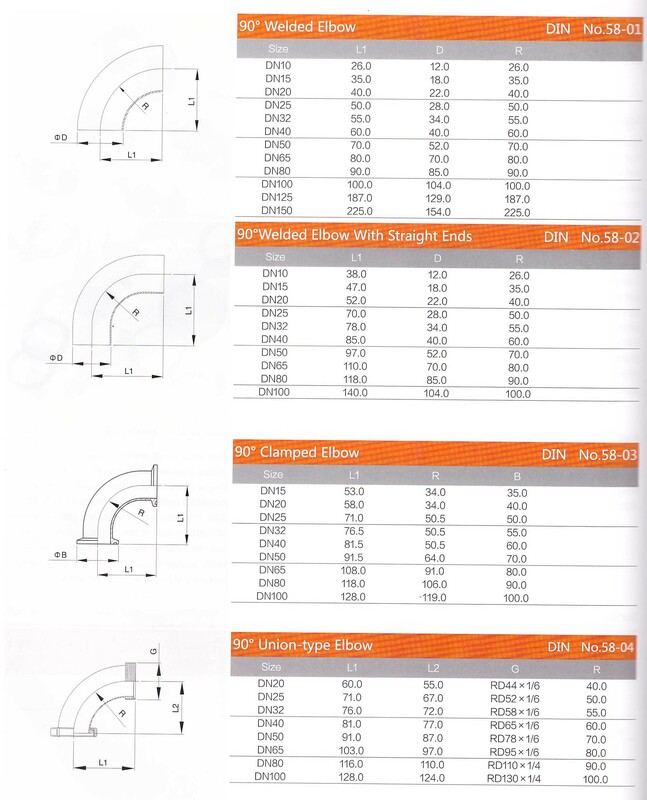 Packing & shipping information of the Sanitary Stainless Steel 45 Degree Triclover Elbow. 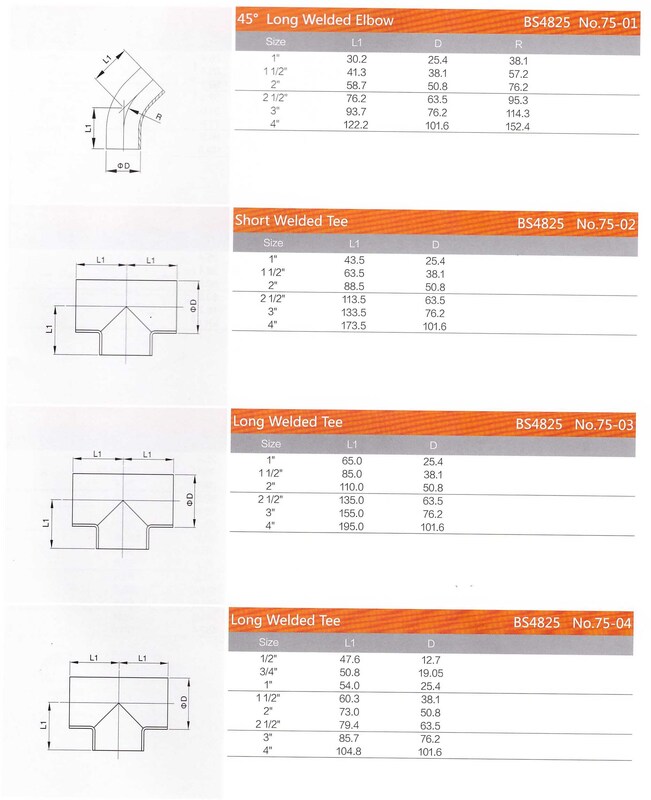 Slight problem Please send the proof to our After-Sales Department, we will reply within two days. 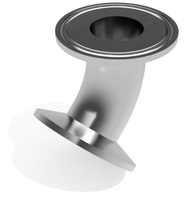 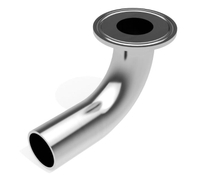 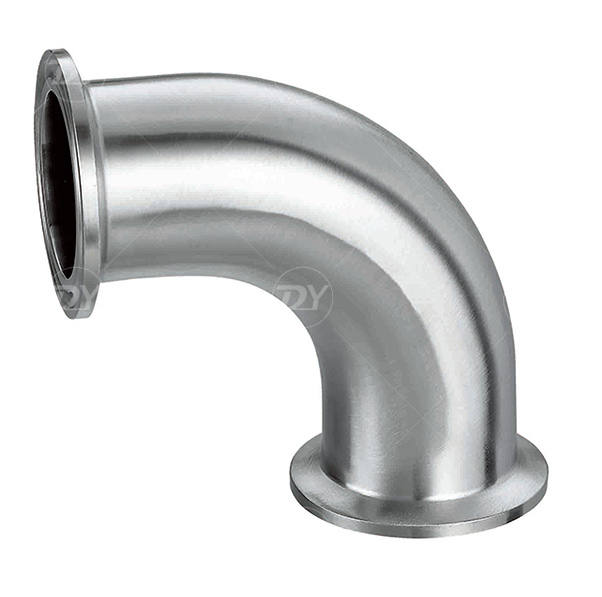 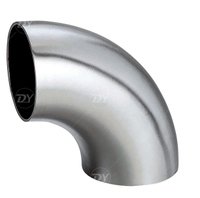 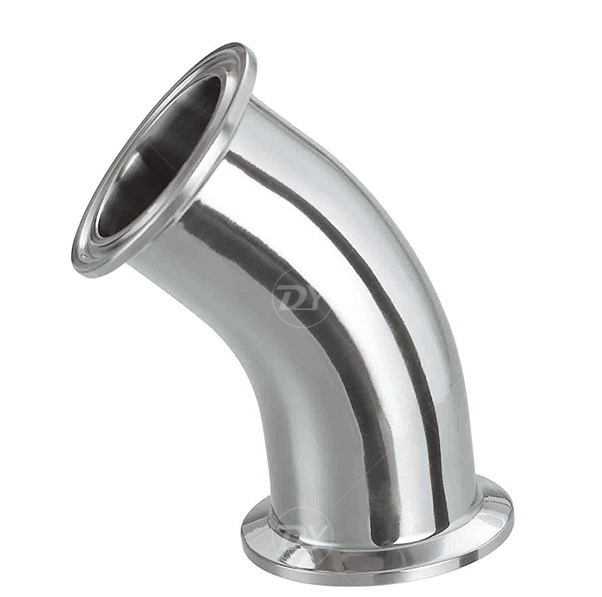 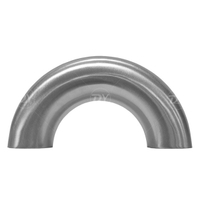 Welcome to contact us for the Sanitary Stainless Steel 45 Degree Triclover Elbow.